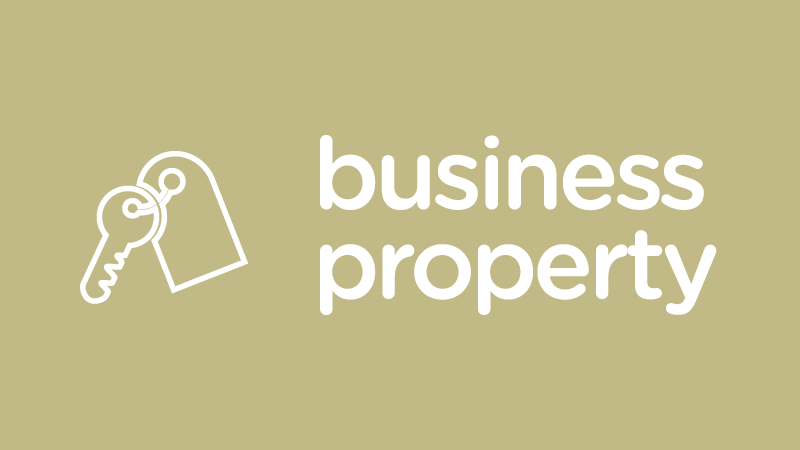 With 25 years’ experience in the micro business support sector Cookstown Enterprise offers property solutions and mentoring assistance to entrepreneurs in the pre start, start-up and developing business sectors. The company is ISO 9001 accredited and is also a registered charity – NI100109. We provide the right environment for businesses to start and grow. 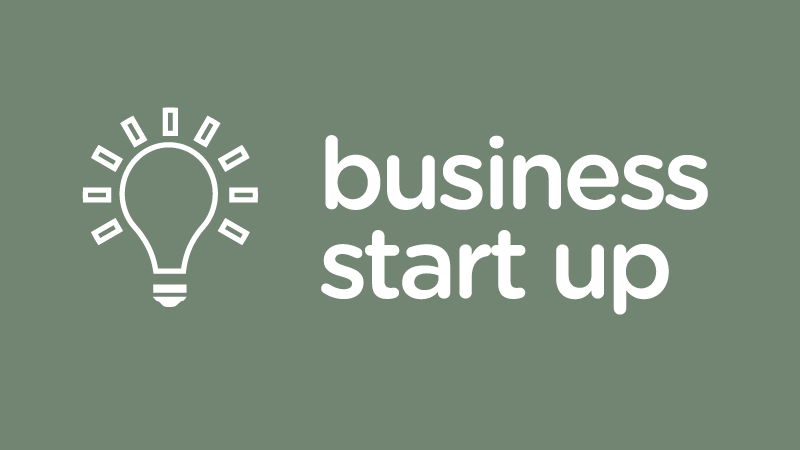 We have assisted in the start-up of over 2,500 businesses throughout the district. 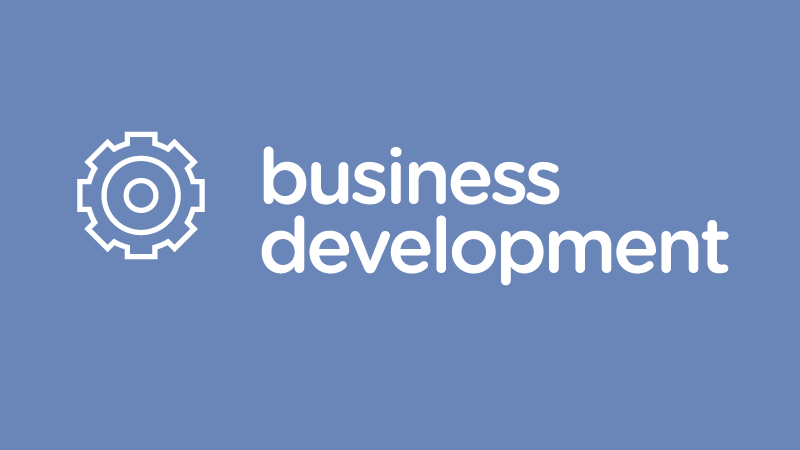 We support existing businesses through a range of development services. 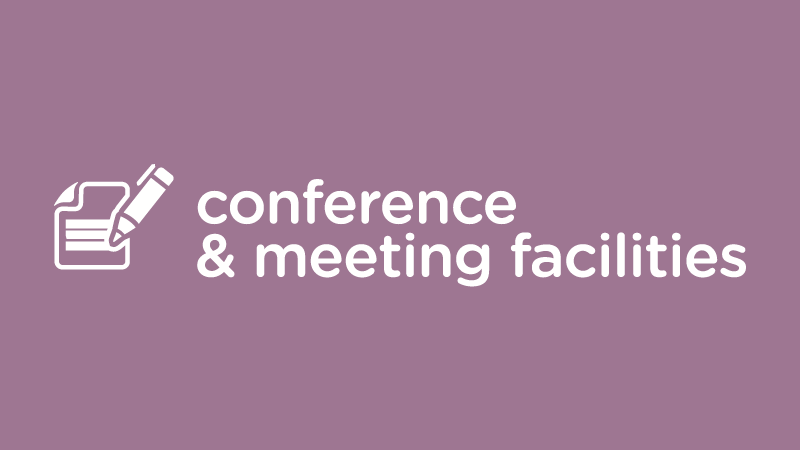 With outstanding attention to detail our facilities are ideal for meetings and seminars. 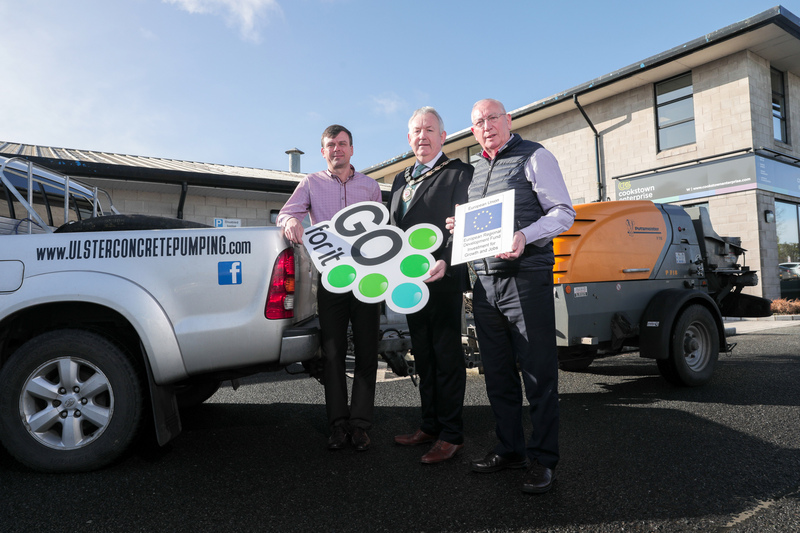 Through our blog we will keep you updated with the latest news from Cookstown Enterprise as well as some business advice from our experts. The Co-Innovate Programme supports SMEs within the manufacturing and tradeable services sectors. Through tailored advice, expertise and interactive workshops. Register your interest here: https://co-innovateprogramme.eu/events for the Cookstown Workshop. This interactive workshop will give you a clear understanding of innovation and how it can be used to beneﬁt your business.